We have taken to watching the Tonight Show with Jimmy Fallon lately. He’s very funny and the show is very entertaining. He might have a good long run, and I wish him the best. Fallon is a practiced comedian, that is, he works very hard on his bits. All of his accents and characters are the product of hours before a mirror, honing them to perfection. That, coupled with his personal happiness, natural charm and friendliness, makes him the perfect host for that show. NBC is using him for cross-marketing purposes, however. His monologue each night is laden with current fashionable politics. The official US propaganda line these days is that Vladimir Putin is a monster. Most Americans are aware of events in Ukraine, and many can now locate it on a world map. That’s highly unusual. Our propaganda machine wants such awareness. So Fallon’s writers, who no doubt don’t give two shits for anything other than getting good laughs, have been instructed to introduce topical material into the monologue. They have have him opening with Putin impressions and bits. It’s Cold War fever again! 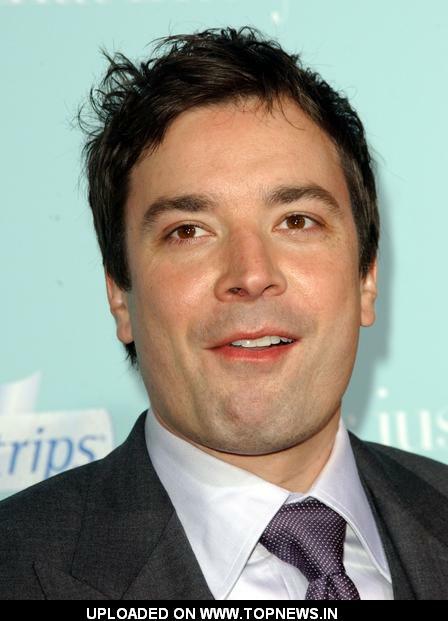 The last show I saw had Fallon mocking the vote in Crimea to remain part of Russia, inferring that the count had to be rigged since it goes counter to what we are told to think about that situation. Who can know. But he should temper that humor a bit. In the US our elections are true farces. The candidates are controlled by the same money, and when they are not, the results are stolen by easily-hacked electronic counting machines. So let’s contain the mockery. We’re in no position to judge. I understand the confusion, however. I have a hunch the Crimean vote represented a true expression of public sentiment, and that would indeed be a foreign thing for any American to witness. Is there a late-night comic that doesn’t know what happens if you mock “The First Black President?” Fallon especially. Putin and Russian culture is safe, fair game, in a game so rigged it’s not even funny.